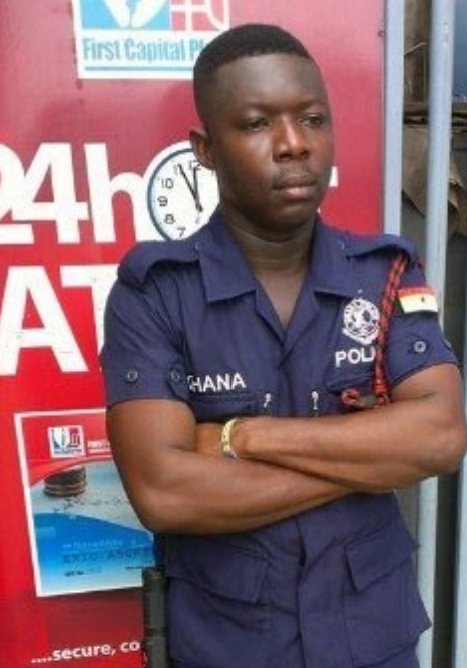 The Ghanaian Interior Minister and the police hierarchy have in concert condemned the brutal assault of the nursing mother by the police man at the Midland Savings and loans. The Interior Minister Ambrose Dery described the video as “wicked” and “barbaric” and wants justice to be served. According to him, having watched the video, the IGP has instructed that the officer in the video be identified, arrested and prosecuted. Frederick Amanor Skalla has since been arrested and is behind bars. “This is not how police officers have been trained,” ACP Eklu said, adding, the severest punishment and criminal prosecution will be meted out to him. 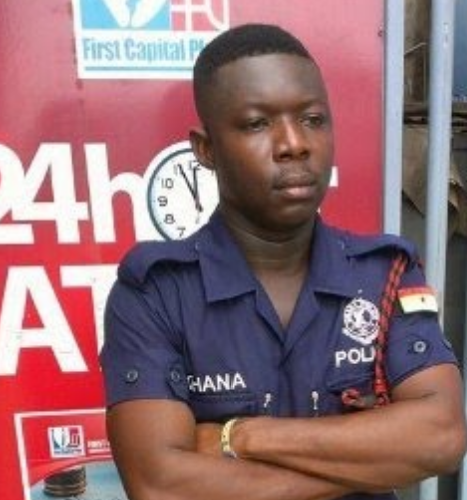 Frederick Amanor Skalla was asked by officials of Midland Savings and Loan to show the nursing mother with her baby to the door for demanding her money but the policeman decided to do in a brutish way. Not even the tears of the weeping child and the woman will stop the policeman from continuing with his assault. He pummeled the lady and threw her out of the banking hall. 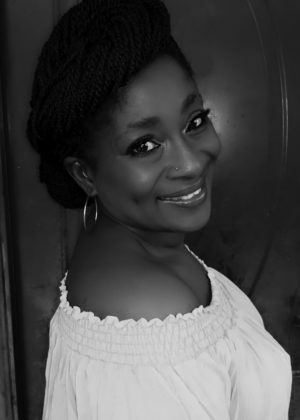 Initial reports suggested the woman, whose identity is yet to be made public had gone to the banking hall late to withdraw her money and was told to go and come the following day but she resisted leading to the assault. However, unconfirmed reports also suggested the woman, had all along been in the banking hall to withdraw her money because of reports the bank was in some crisis. She swore not to leave until her money was paid but she was forced out in the most brutal manner. Officials of the Savings and Loans company have since apologized for the incident and have promised to investigate the matter.